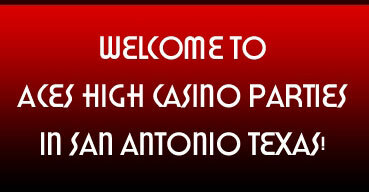 Texas Hold�em Poker!!  The rage of the 21st Century!! 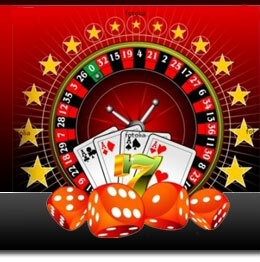 A game that has achieved great popularity due to its quick pace and simple rules. 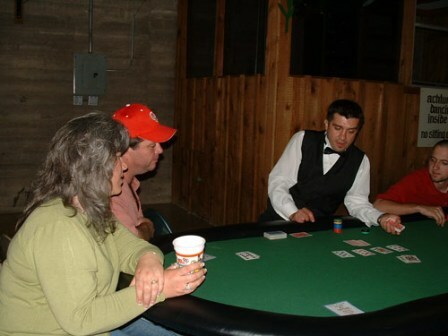 Texas Hold�Em consists of 4 Betting Rounds. 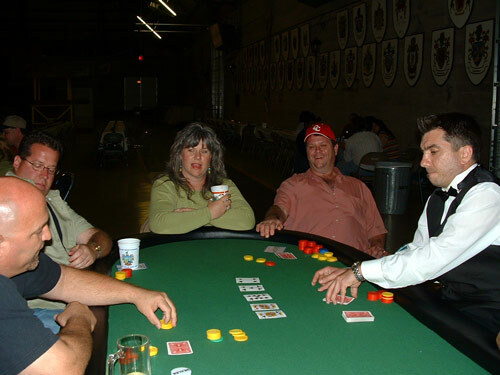 Throughout the Texas Hold�Em game each player receives 2 face down �Pocket Cards� and 5 face-up �Community Boardcards� placed in the center of the Hold�Em Poker Table to be shared by all the players. 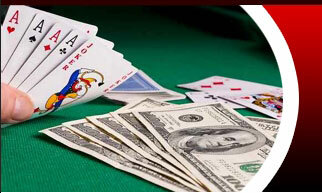 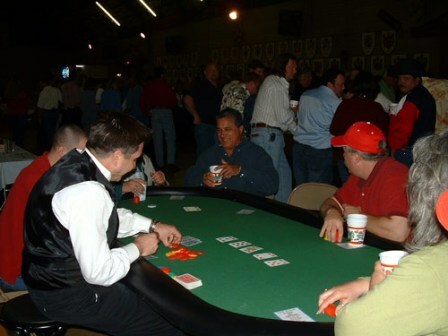 Each player on the Texas Hold�Em Poker Table creates the highest valued Poker hand, using any combination of their 2 Pocket Cards and the 5 Community Boardcards.